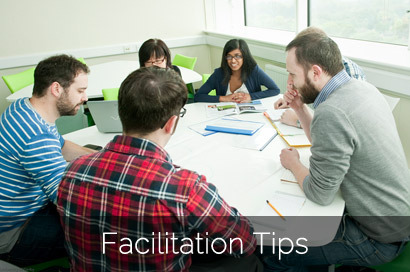 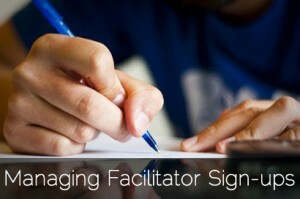 Online tools to coordinate facilitators for your sessions. 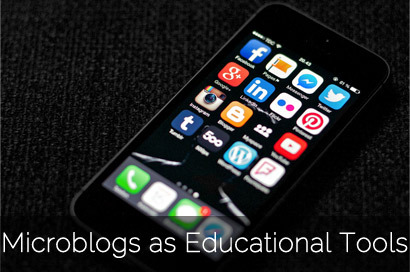 Social Media as an educational tool. 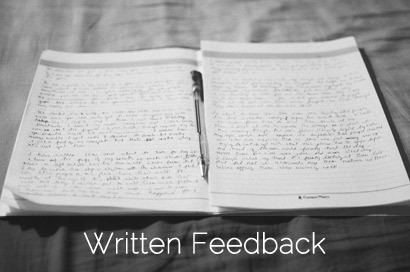 Written Feedback for reflective writing.